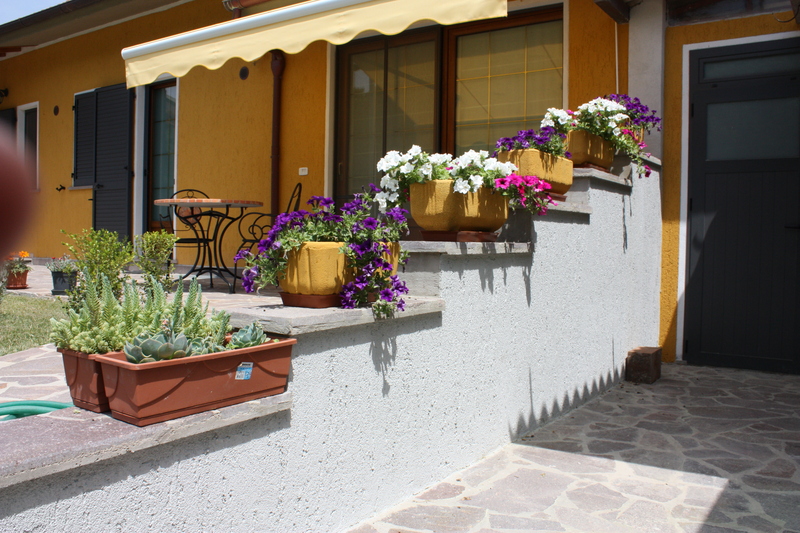 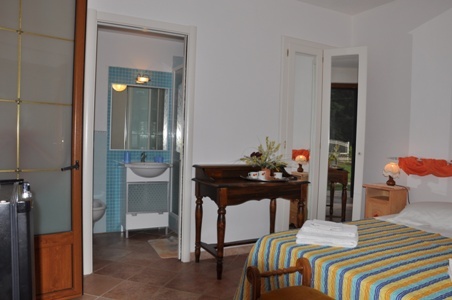 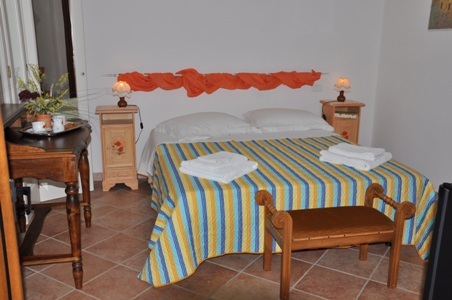 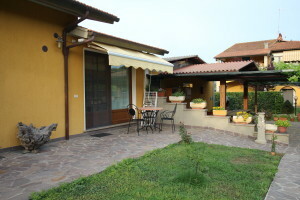 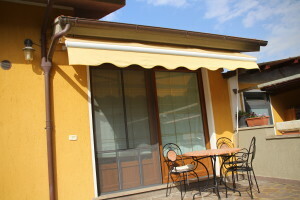 The apartment Il Nido has private entrance from the garden, with a nice place just in front with table and chairs. 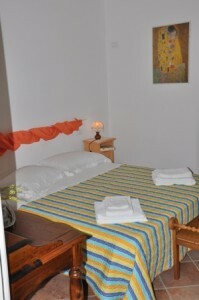 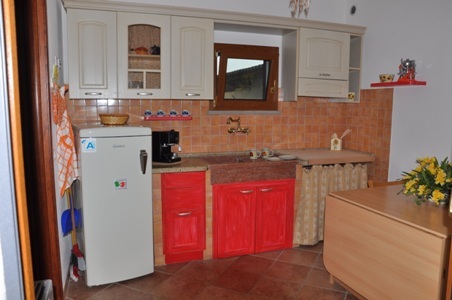 The apartment has a closed veranda equipped with a sink on stone a fridge with freezer, a hot plate, where you can cook and eat and a double room with bathroom with shower. 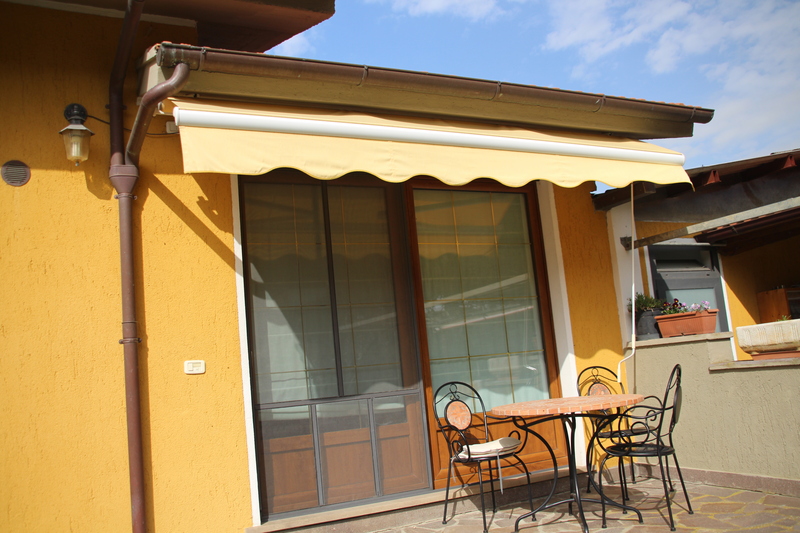 For your comfort in summer and winter there is an independent heating and air conditioning system.